Maya Angelou's memorial service will be streamed live for the world to see. Since the private memorial service at Wake Forest University campus will have limited seating on Saturday, the decision has been made to live-stream the memorial so Angelou's extended family (her fans) can attend via the internet. The Angelou family has organized a closed service in the campus’ Wait Chapel, to be attended only by family and friends. But the live-stream coverage will begin at 10 a.m. Saturday on the university’s website. Maya Angelou who became one of the worlds well known black poet's, author, teacher and professor died last Thursday in her home in North Carolina at the age of 86. According to different media reports, Oprah Winfrey has been spotted on the Wake Forest Campus helping Angelou's family plan the service. Winfrey tweeted on Sunday night that she was at Angelou’s home in North Carolina "sitting [at her] kitchen table." 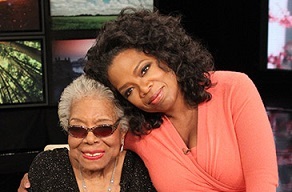 "I've been blessed to have Maya Angelou as my mentor, mother/sister, and friend since my 20’s. She was there for me always, guiding me through some of the most important years of my life. The world knows her as a poet but at the heart of her, she was a teacher. ‘When you learn, teach. When you get, give’ is one of my best lessons from her. She won three Grammys, spoke six languages and was the second poet in history to recite a poem at a presidential inauguration. But what stands out to me most about Maya Angelou is not what she has done or written or spoken, it’s how she lived her life. She moved through the world with unshakeable calm, confidence and a fierce grace. I loved her and I know she loved me. I will profoundly miss her. She will always be the rainbow in my clouds." Her first book, I Know Why the Caged Bird Sings, was published in 1970. She went on to write thirty-five other books including autobiographies, poetry and essays. A number of her works were best sellers and were published in number of languages. 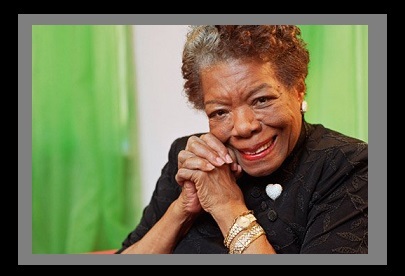 Throughout her life Dr. Angelou’s activism never flagged or waned. In 1959, during the height of the Civil Rights Movement, she headed the New York office of Dr. Martin Luther King’s Southern Christian Leadership Conference. Next, she worked for the Arab Observer News Magazine in Cairo, Egypt, which was the premiere English language magazine in the Middle East. Later she moved to Ghana and met Malcolm X. She returned to the United States to work for him, but he was assassinated four days after her arrival in New York. She continued to be voice of humanity, speaking out against anything that fettered the human spirit. Her life and her body of literary work trumpet the importance of love, tolerance and forgiveness. She was a warrior for truth, justice and love. 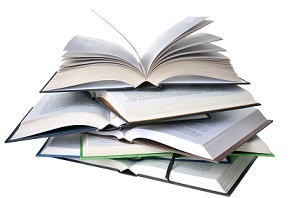 Authors/publishers are welcome to submit books to be reviewed and/or request an interview. You can submit your press-kit and book digitally via email. Just click on our contact tab to the left to get email. 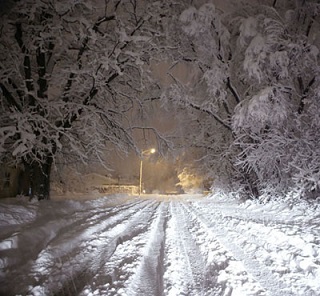 And capture this fierce winter storm! 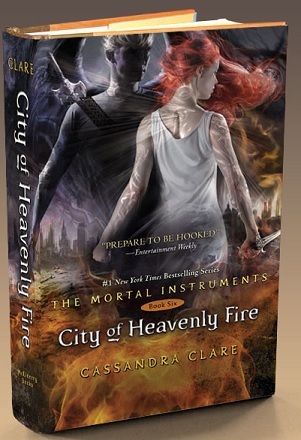 Cassandra Clare's City of Heavenly Fire: Cover Reveal! The explosive cover shows Clary holding a sword while Sebastian stands in the background with black wings. City of Lost Souls left us with several questions and our main characters fighting to keep their world in one piece. Magnus and Alec have broken up, and Clary and Jace are on uncertain terms given everything that have happened to them. So what's next you ask? Best selling author Shameek A. Speight hot book "Pleasure and Pain 2 now available on Kindle. Pleasure of pain 2 returns with more action and bloodshed than ever with more drama, secrets and lies are all at the forefront. With the F.B.I and the Santiago drug family along with the Asia mafia on their backs, Tess, Iris and Vanessa along with new comer Layla have no choice but to head over sea’s and do what they do best. With new hidden identities they reinvent themselves and become known under the new alias as the Teflon Divas, becoming the world’s most deadly assassins. Walk with Tess as she try to cope with the loss of her true love Bless while seeking undying answers to the killer behind it all or will her loyalty to the only people she trust blind her from seeking the truth that she needs to be a peace with it all? With ulterior motives hidden for over five years and undying infatuation with Tess, Will Iris jealous and over possessiveness cause her to snap and reveal her true colors as to who she really is? Find out as loyalties and friendships are tested, hearts are broken and a twist that will shock the world in this highly anticipated sequel. 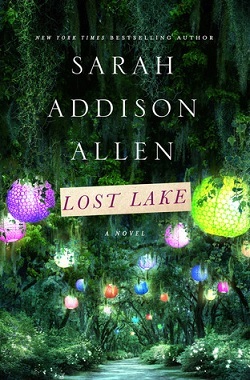 From the New York Times bestselling author of Garden Spells comes a novel about heartbroken people finding hope at a magical place in Georgia called Lost Lake. Suley, Georgia, is home to Lost Lake Cottages and not much else. Which is why it's the perfect place for newly-widowed Kate and her eccentric eight-year-old daughter Devin to heal. Kate spent one memorable childhood summer at Lost Lake, had her first almost-kiss at Lost Lake, and met a boy named Wes at Lost Lake. It was a place for dreaming. But Kate doesn't believe in dreams anymore, and her Aunt Eby, Lost Lake's owner, wants to sell the place and move on. Lost Lake's magic is gone. As Kate discovers that time has a way of standing still at Lost Lake can she bring the cottages—and her heart—back to life? Because sometimes the things you love have a funny way of turning up again. And sometimes you never even know they were lost . . . until they are found.